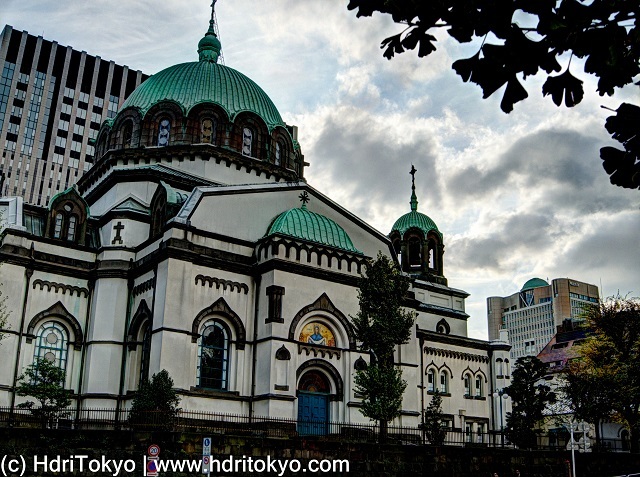 Nikolai-do (Holy Resurrection Cathedral in Tokyo) is a cathedral of the Orthodox Church built in the Byzantine revival style. The cathedral is located in Kanda-Surugadai, Chiyoda ward. Shooting date : November 11 , 2015.